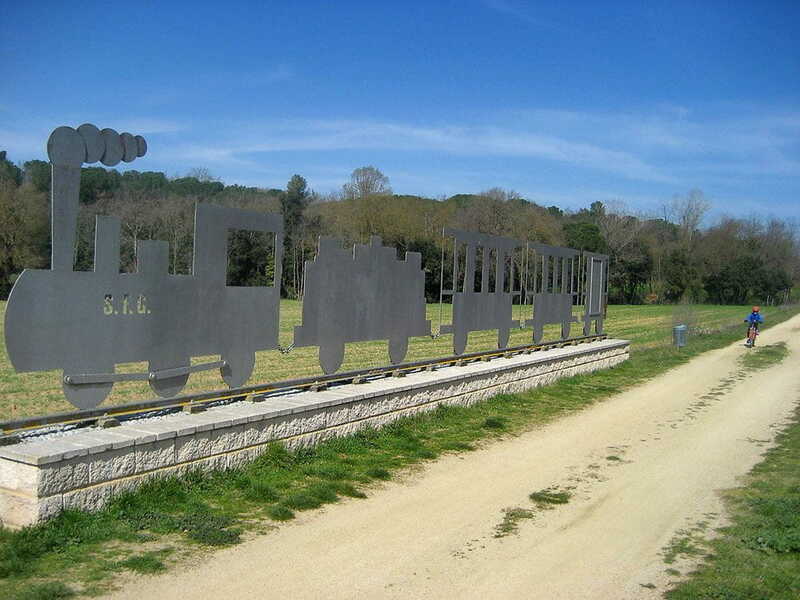 The old railway lines that used to link towns and their industry are today a carefully looked after network of greenways so that, from your bicycle, you can discover unknown places, from the heart of the Girona Pyrenees to the luminous Costa Brava. 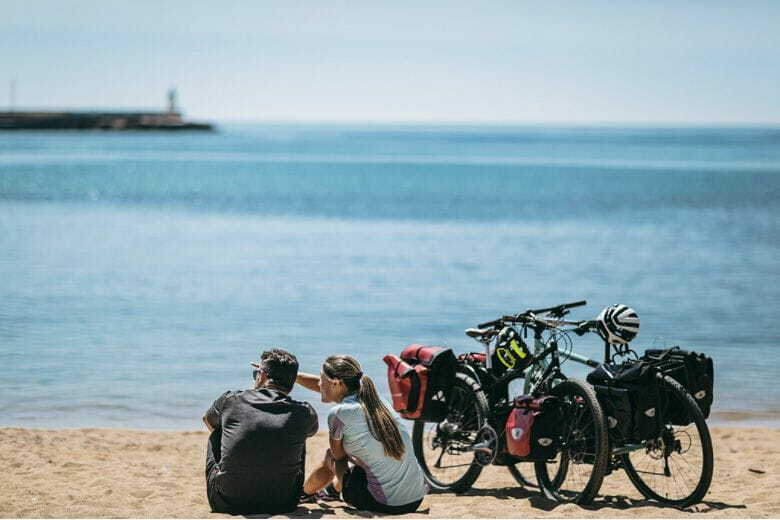 The greenways have been adapted, with very gentle climbs and different levels of difficulty, so that you can get to know an exceptional diversity of places. 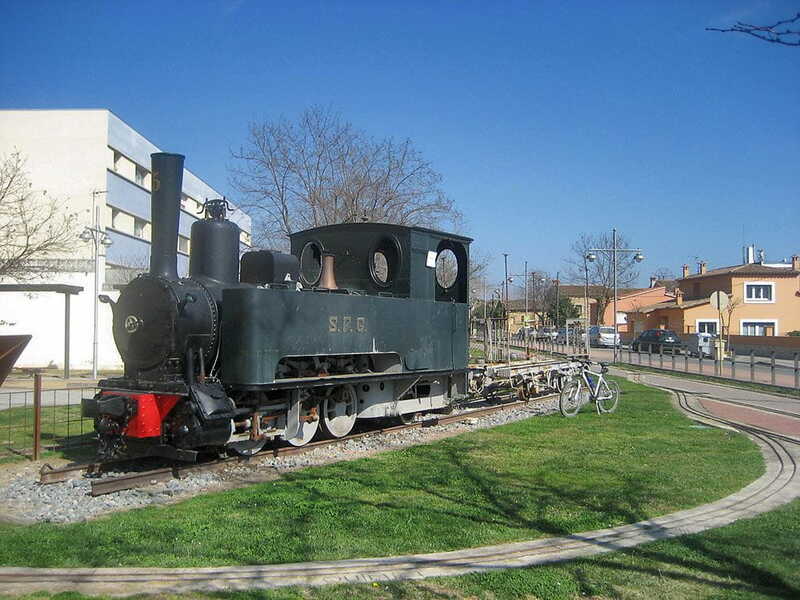 This is the Narrow-Gauge Railway Route between Girona and Sant Feliu de Guíxols. You can put your bikes inside the public bus in the bus lines from Banyoles to Girona and from Sant Feliu de Guíxols to Girona. Asphalt agglomerate / Packed granit sand.